30 years of Canary Wharf – what does it mean for the community?  Receive the latest news, events and features from ELBA. I consent to ELBA collecting my details through this form. To make this site work properly, we sometimes place small data files called 'cookies' on your device. Most big websites do this too.